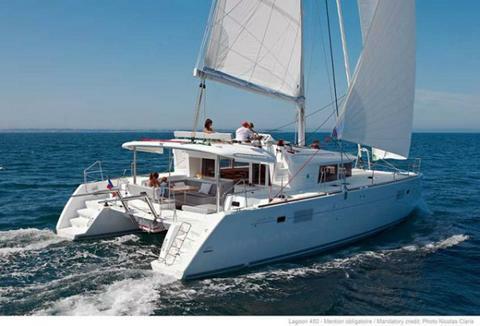 Charter this Oceanis 45 build in 2015 with 4 cabins in Croatia from Trogir. 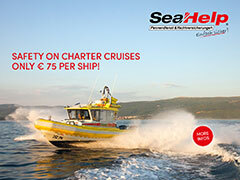 She has 4 spacious double cabins for up to 9 guests. Boat data Bénéteau Océanis 45 Bj. 2015!! !